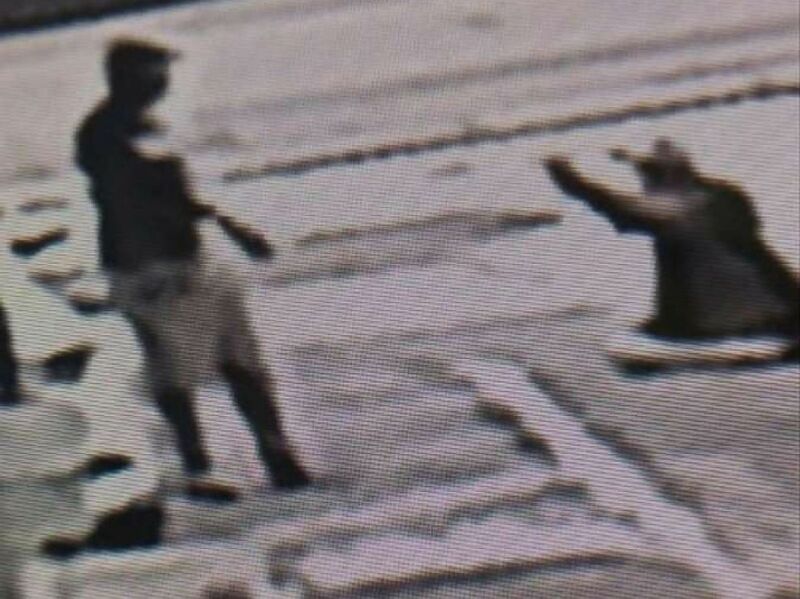 Florida's "Stand Your Ground" law is coming under intense scrutiny again after a sheriff declined to file charges in the shooting death of an unarmed man who was apparently trying to protect his girlfriend from being hassled over a handicapped parking space by a gun-toting gadfly. The death of Markeis McGlockton, 28, who was gunned down outside a Clearwater, Florida, convenience store on Thursday has jump-started the debate about the self-defense law that went into effect in October 2005 as an effort to deter crime. But critics have argued that the law has had little effect on reducing crime, while giving gun-owners the license to shoot first and invoke the Stand Your Ground defense later. Florida state Rep. Sean Shaw, D-Tampa, a candidate for state Attorney General, said he'd like to see the law repealed. "This was an unnecessary and avoidable death," Shaw said in a statement on the shooting of McGlockton. "The 'Stand Your Ground' law is making our streets more dangerous and making it more difficult for law enforcement to do their jobs." One of Shaw's Republican opponents, Ashley Moody, a former judge and prosecutor, told the Tampa Bay Times that while she sympathizes with McGlockton's loved one, she believes the law should remain in place. "A person has the right to protect oneself if he or she reasonably believes it is necessary to prevent imminent death or great bodily harm," Moody told the newspaper. Britany Jacobs, the girlfriend of Markeis McGlockton, wants "justice" for the shooting of her boyfriend. Pinellas County Sheriff Bob Gualtieri declined to file charges against Michael Drejka, 47, who fatally shot McGlockton after being pushed to the ground. "He had to shoot to defend himself," Gualtieri, speaking at a press conference Friday, said of Drejka, a legal concealed weapons permit holder. "Those are the facts and that is the law. No matter how you slice it or dice it, that was a violent push to the ground." Bernie McCabe, the State Attorney for Pinellas County, is investigating the case to determine if any charges against Drejka are warranted, his office told ABC News. 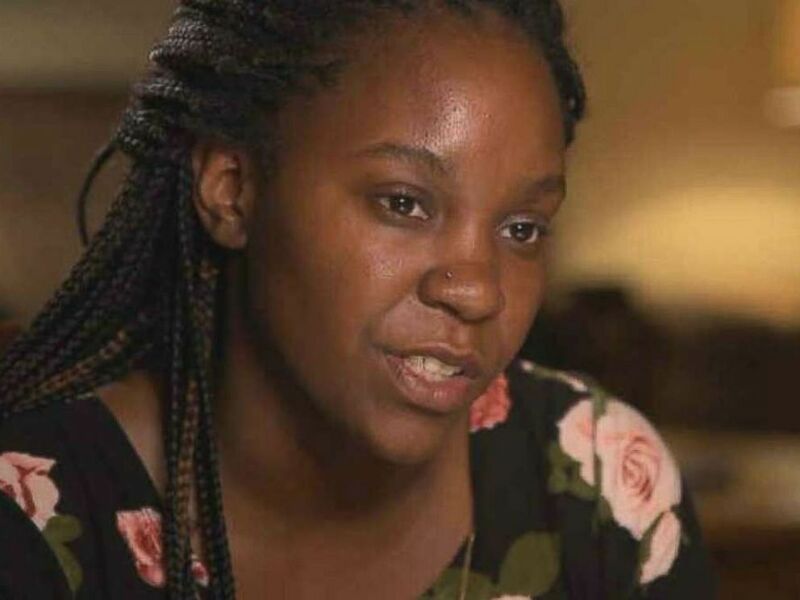 McGlockton's girlfriend, Britany Jacobs, said on ABC's "Good Morning America" on Monday that she was sitting in her car waiting for McGlockton to come out of the convenience store when Drejka came up and began "harassing” her about being parked in a handicap space. "If he [Drejka] had a problem with where Mr. McGlockton parked and he thought it was illegal, he should have called the police. He cannot take the law into his own hands. That is simply unacceptable," Jacobs' attorney Benjamin Crump told ABC News. "Had he simply called the police, this whole tragic incident would have been avoided. But he, for whatever reason, took the law into his own hands and we as a society have to send a clear message that this is not acceptable." Surveillance video showed McGlockton exiting the store and shoving Drejka to the ground. Drejka then drew a handgun and shot and killed McGlockton, who appeared to be retreating. "It [the Stand Your Ground law] allows a person to use deadly force if he or she reasonably believes that they are in danger of any harm or death," said ABC News senior legal correspondent Sunny Hostin, a former federal prosecutor. "It also sort of eliminates this duty to retreat. It used to be when you were in public you had to flee, you had to retreat from a situation. Now even if the alleged attacker is retreating you can still use deadly force against that person." Florida is among the 27 states in the nation that have the Stand Your Ground law. "I just think that this is a law that gives people a license to kill black and people of color with no consequences despite having no objective fear or no justification," Crump stated. "Everybody who looks at this video knows clearly the reason why this murderer isn't in jail is because of race." During an interview on "Good Morning America," Hostin was asked why McGlockton couldn't invoke the law since he was apparently rushing to the defense of his girlfriend. "That's the tricky thing about 'Stand Your Ground.' Perhaps he was feeling threatened, perhaps he was feeling the need to defend himself and to defend his [girlfriend], to defend his child, but then it shifts when he pushes the other person," Hostin said. "Now that person can stand their ground. It's sort of just the wild, wild West." But those who claim self-defense under Stand Your Ground don't always escape prosecution. 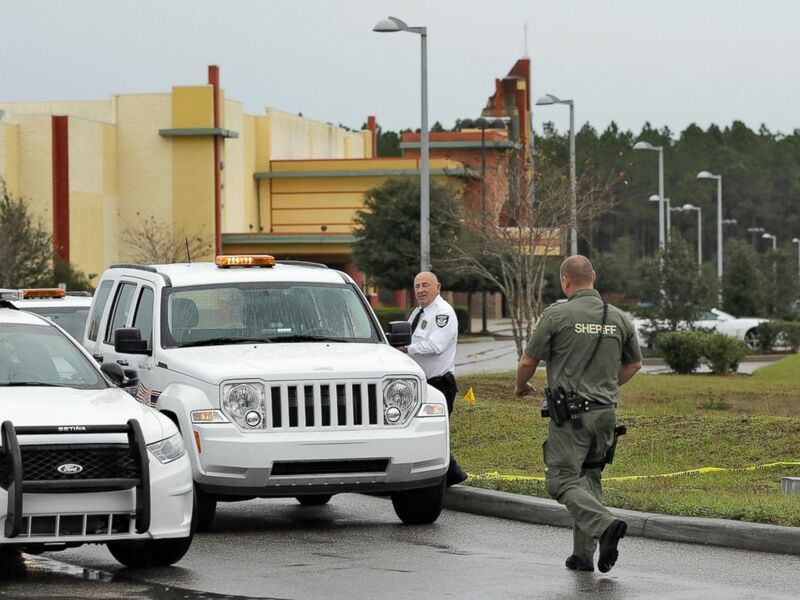 A Pasco County sheriff's deputy and a security guard block the driveway to the Cobb theater, Jan. 14, 2014 in Wesley Chapel, Fla. The most famous Stand Your Ground case is that of George Zimmerman, the neighborhood watch volunteer, who shot and killed 17-year-old Trayvon Martin in Stanford, Florida, in 2012. Zimmerman spotted Martin walking in his neighborhood and reported him to the police as suspicious. But before officers got to the scene, a scuffle occurred and Martin got on top of Zimmerman on the ground, prompting Zimmerman to pull his concealed weapon and shoot the teenager dead. Zimmerman initially cited a Stand Your Ground self-defense and was not arrested, sparking national protests. A special prosecutor was appointed by the governor to investigate and ended up charging Zimmerman with second-degree murder. 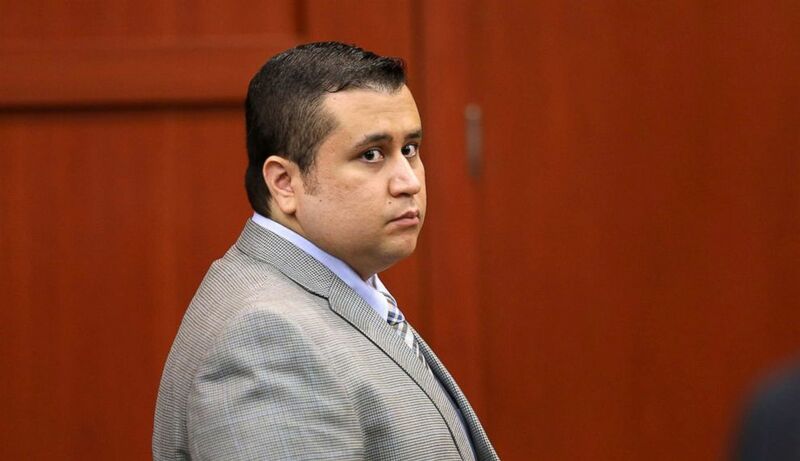 PHOTO:In this file photo, George Zimmerman glances back at the gallery during a recess in Seminole circuit court on the sixth day of the Zimmerman trial, in Sanford, Fla., June 17, 2013. During his trial, Zimmerman did not use the Stand Your Ground law as a defense. His attorneys, instead, argued basic self-defense and a jury acquitted him. In another Florida case, Curtis Reeves, a retired Tampa police captain, invoked the Stand Your Ground law after he allegedly shot a fellow moviegoer, Chad Oulson, to death in January 2014 when Oulson threw popcorn on him after Reeves chided him for texting on his cell phone during the movie previews. Reeves, 75, was charged with second-degree murder and an appeals court upheld a decision in May to deny Reeves immunity from prosecution under the Stand Your Ground law. 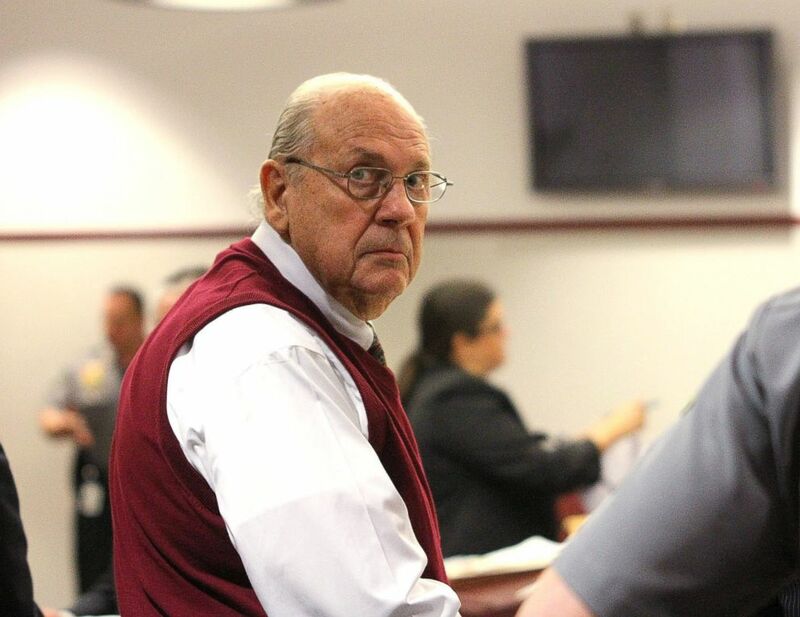 Curtis Reeves looks into the gallery, Feb. 5, 2014, during a court bond hearing in Dade City, Fla.
Reeves is scheduled to go to trial in February 2019. "What could've happened in [Reeves'] case is Reeves could have turned around and walked away. Without 'Stand Your Ground,' we would say the person has to retreat ... but the law says he doesn't have to do that," Kenneth Nunn, a professor at the University of Florida's Levin College of Law, told ABC News in February. Additionally, Stand Your Ground gives the defendant a chance to claim immunity from prosecution. "If you can claim 'Stand Your Ground,' you can't be prosecuted at all," Nunn said. "The way we determine whether you can claim 'Stand Your Ground' is through a pretrial hearing. At the pretrial hearing the defendant has to show ... they're entitled to the 'Stand Your Ground' rule. [Defendants must show] they believe that they were under a threat of deadly force ... and it was reasonable [for them to use deadly force]."